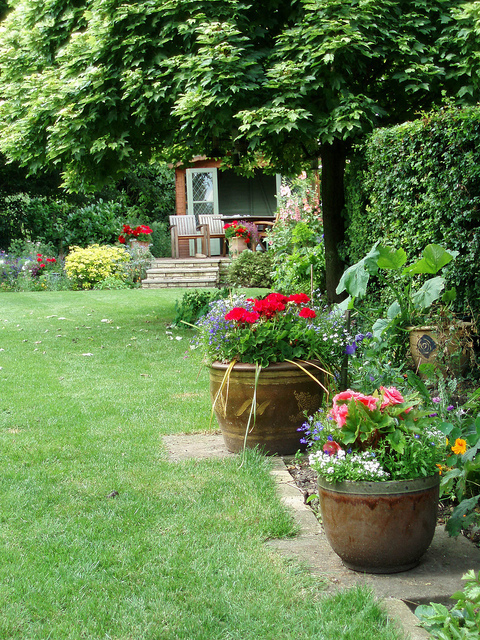 No matter what the square footage of your garden is, it’s not only possible, but also extremely easy to have a thriving garden with nothing but a few containers, a few plants and a bit of love and attention. 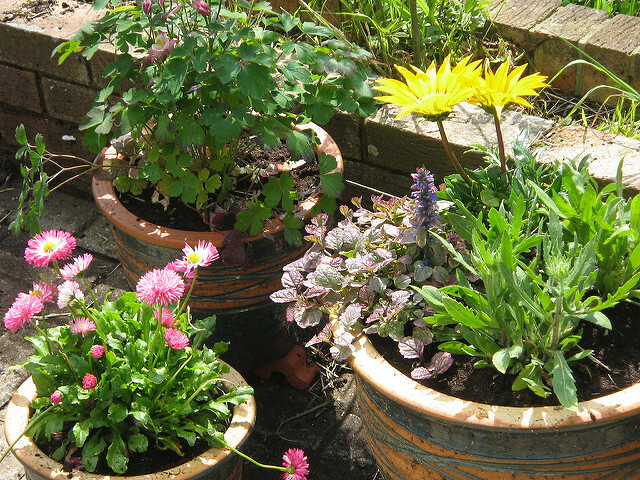 Ideal for city dwellers with only a rooftop, terrace or small patch of garden, container gardening is the perfect way to bring a little colour into your life. 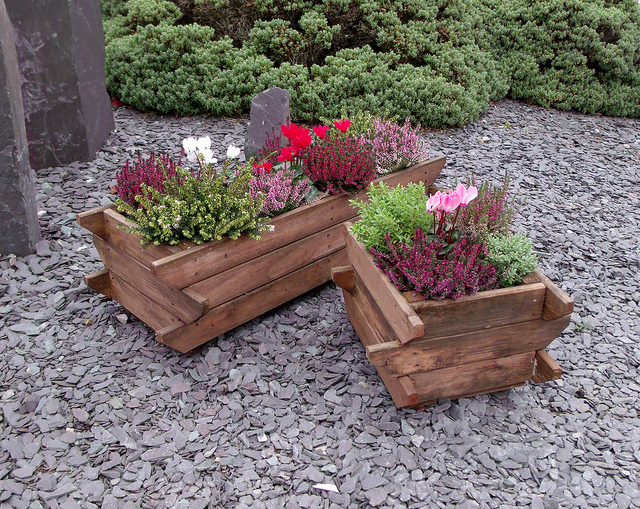 From hanging baskets to window boxes, there are loads of containers for you to choose from to get your garden going. 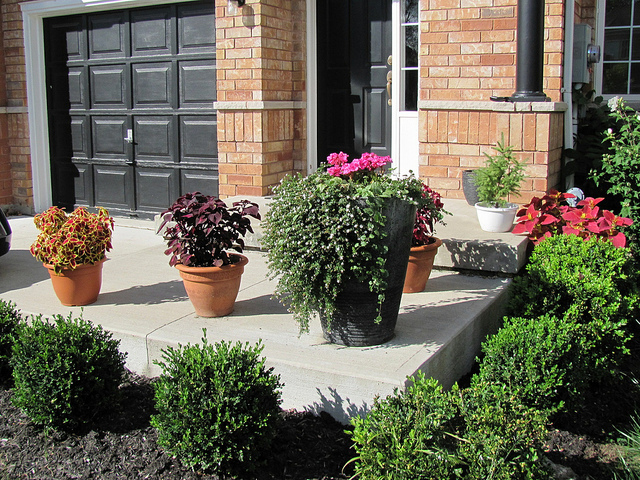 Even though the plants you buy may already come in their own little container, the first thing you need to do is repot it into something a little roomier. 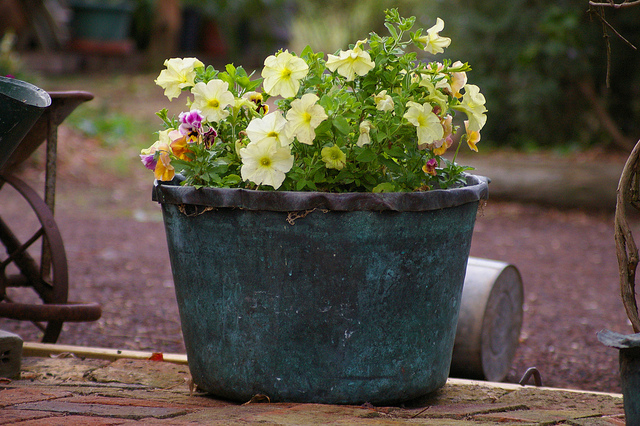 This helps to keep the soil moist, as small pots dry out quite quickly. 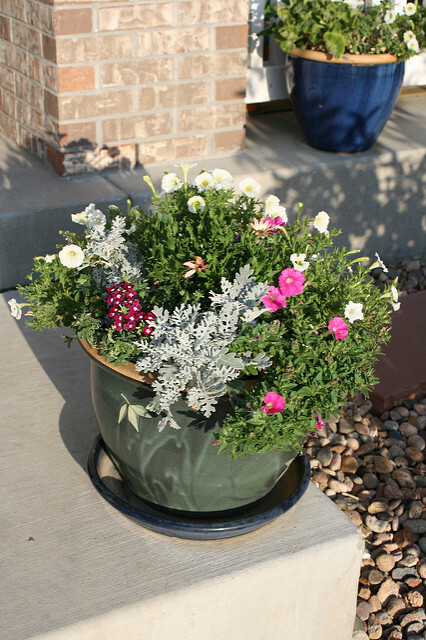 You can also experiment with different types of pots to jazz up your small space. 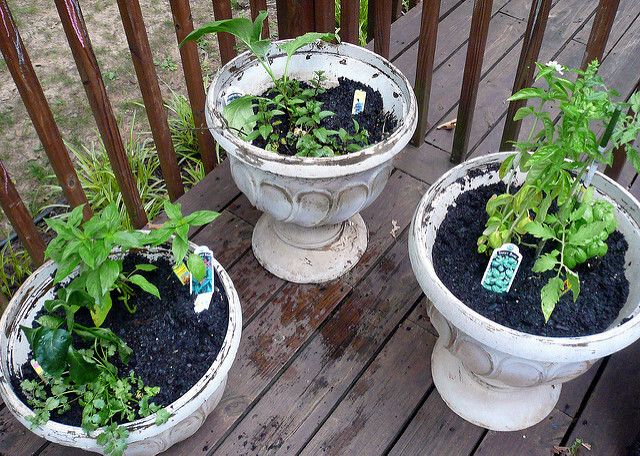 Herbs are the easiest things to grow, all they need is a bit of sun and a regular water and you’re all set. From thyme to rosemary, think about how satisfied you’ll feel when you add some fresh herbs to your dinner! 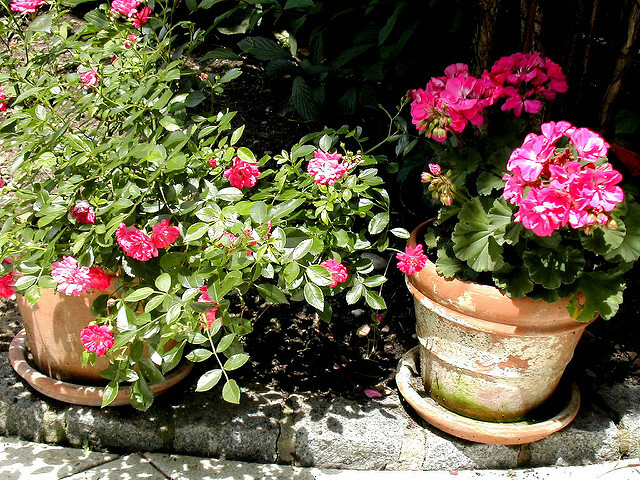 Do your plants get sun all day long? Are they partially in the shade? Have a look at what you want to grow and what conditions is likes to grow in. You can plant strawberries, tomatoes, and basil in a super sunny area, or green beans, mint and parsley in partial sun. 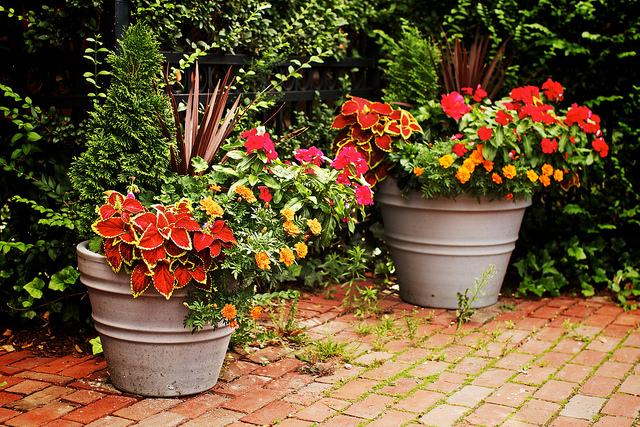 So now you know the basics, you can get out there, get a few nice containers and get planting!